Climate change has a major impact on the world’s icy glaciers found on Antarctica and in the Arctic, of which Greenland’s glaciers are some of them. Scientists have found that melting glaciers on Greenland have exposed huge amounts of sand deposits, which could have unexpected economical benefits for that country. If sand and gravel were exported aboard, there are many countries that would buy it for various purposes. This solution was predicted by scientists from CU Boulder, the University of Copenhagen, Arizona State University and the Rhode Island School of Design. The findings of the research were published in the journal Nature Sustainability. This area of the Arctic has been having a hard time trying to fight the effects of climate change. Climate change has a negative impact on some fisheries and other related industries. 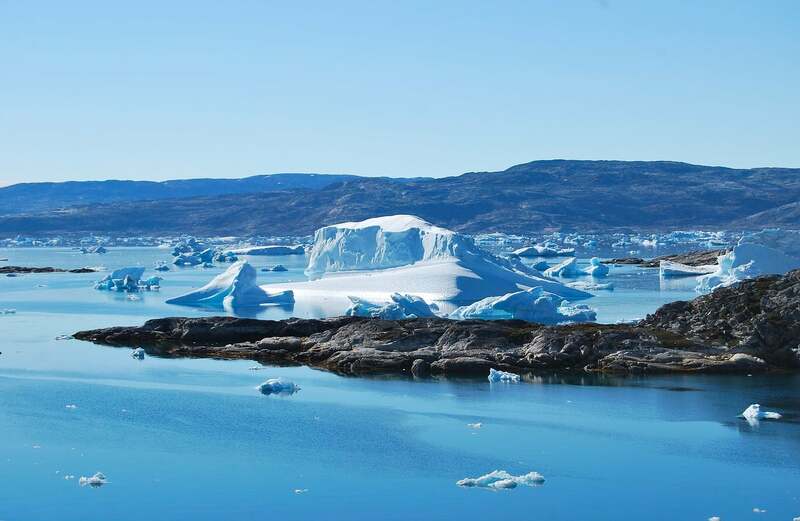 Melting glaciers on Greenland are just a small portion of the global ice that is melting, leading to an increase in the global sea levels as well. Now that the sand deposits have been uncovered, they could be distributed to the countries which need it since the sand reserves around the world have been declining due to urban development and infrastructure projects. The study has found that the amount of sand which is delivered to the coasts of Greenland per year could be enough to make up more than half of Greenland’s gross domestic product. Scientists estimate that the value could double in the next 25 years. “With this work, we present a rare example of economic opportunity brought to life by climate change,” said Irina Overeem, a CU Boulder associate professor and INSTAAR research fellow. “If Greenland is to benefit from sand extraction, we must raise awareness about the resource both locally and globally,” said Minik Rosing, a professor at the University of Copenhagen’s Natural History Museum of Denmark, adding that it’s important for Greenlandic people to be a part of this, meaning that authorities and industry need to cooperate to minimize the environmental effects of the extraction. The sand deposits may be one unexpected potential benefit of climate change for Greenland, not that we shouldn’t continue to try to address climate change and the numerous other negative side effects of it.